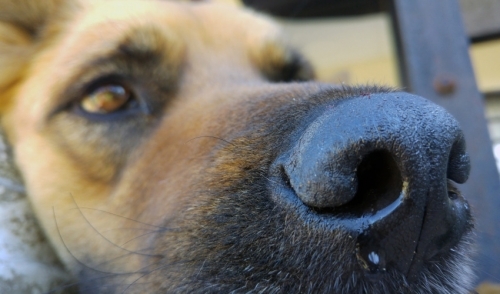 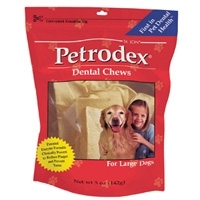 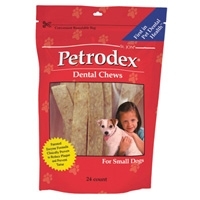 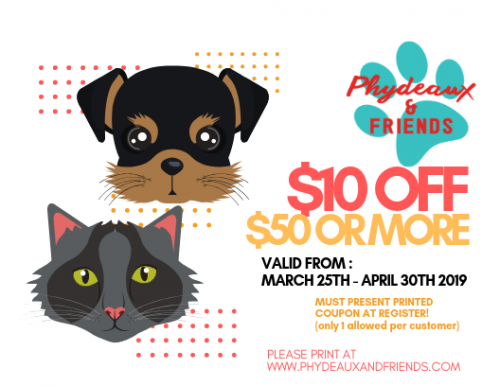 St Jon Petrodex Dental Chews are a fun and easy way to care for your dog's dental health. 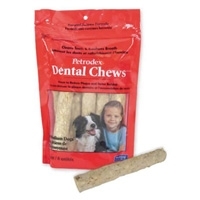 Your pet will love chewing on this tasty treat made from real beef hide, and you'll appreciate the dental health benefits it provides. 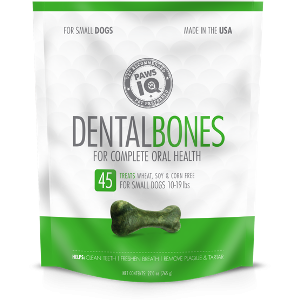 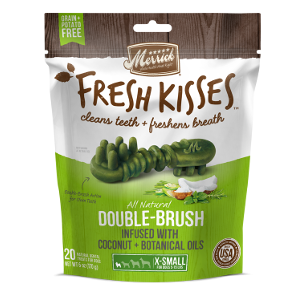 The chews effectively reduce plaque and tartar build-up while noticeably freshening you pet's breath, as it's individually coated with a dual enzyme formula.